How much do bone marrow transplants really cost? 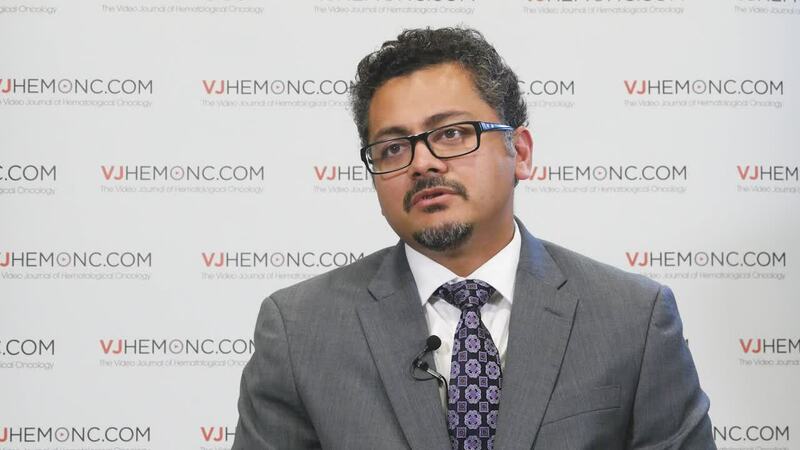 Description: Prakash Satwani, MD, of Columbia University Medical Center, New York, NY, speaks to us about the true cost of bone marrow transplant ,and highlights potential alterations to the process and alternative options to increase the affordability of treatment. 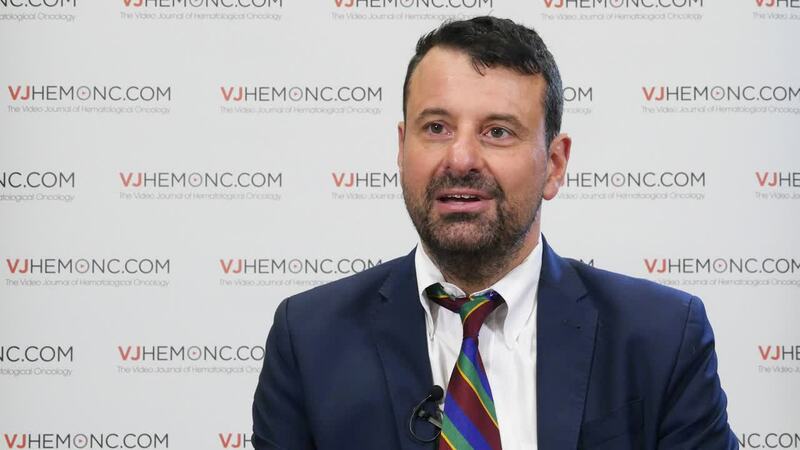 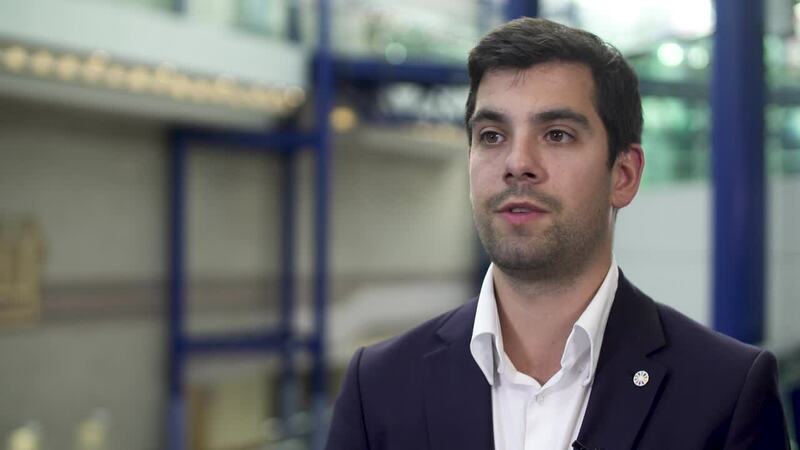 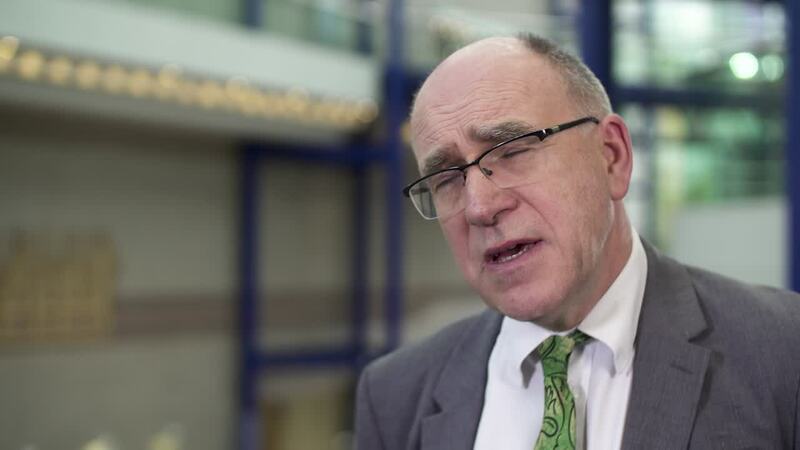 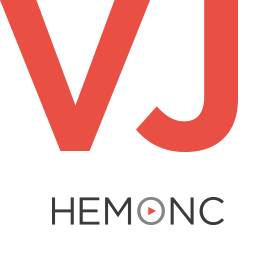 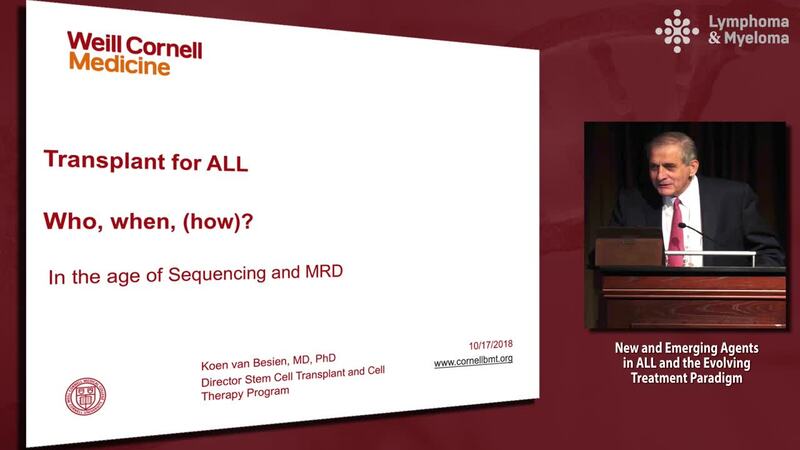 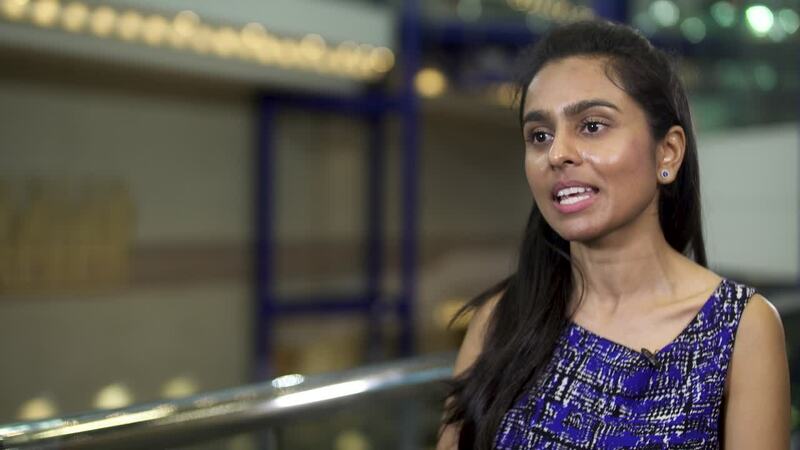 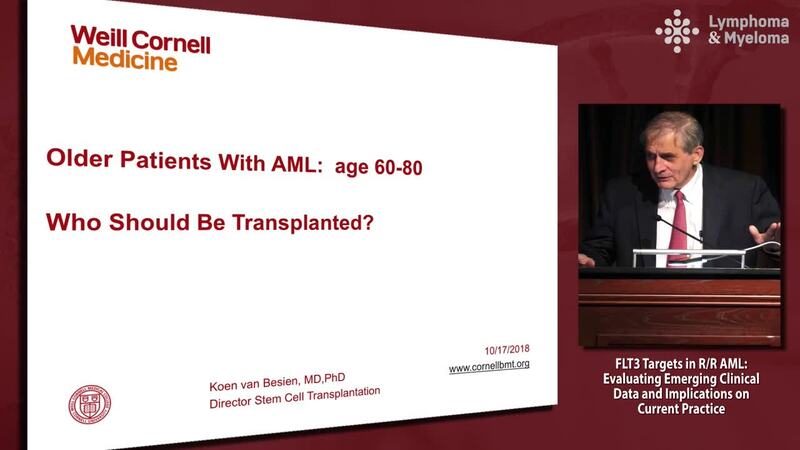 This interview was recorded at the 2018 European Society for Blood and Marrow Transplantation (EBMT) Annual Meeting in Lisbon, Portugal.